Spring is finally here, and summer will be here before we even know it. Summer brings vacations, fun and heat. The heat of summer can be exciting at first, but then it can become overwhelming. This is especially true in hotter states, such as many of the southern states. Many of these states, such as Florida are affected by extremely high temperatures, making living and being outdoors very uncomfortable. 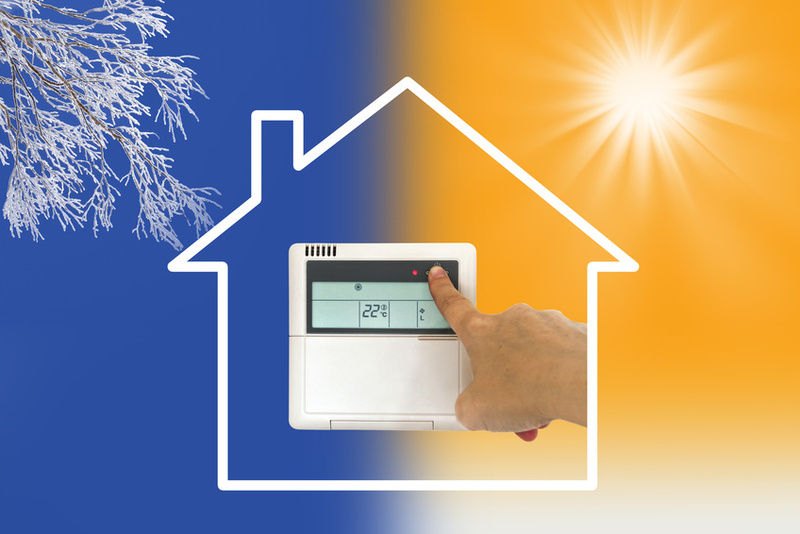 Air conditioning units provide relief and make homes a source of shelter and comfort during very high temperatures.